It is time for the 3rd annual TRUCK Party at ASUMH! Tickets are on sale here. Tickets are also available in person at the Vada Sheid Community Development Center, or by calling (870) 508-6280. Visit www.asumh.edu/truckparty for an updated list of prizes. 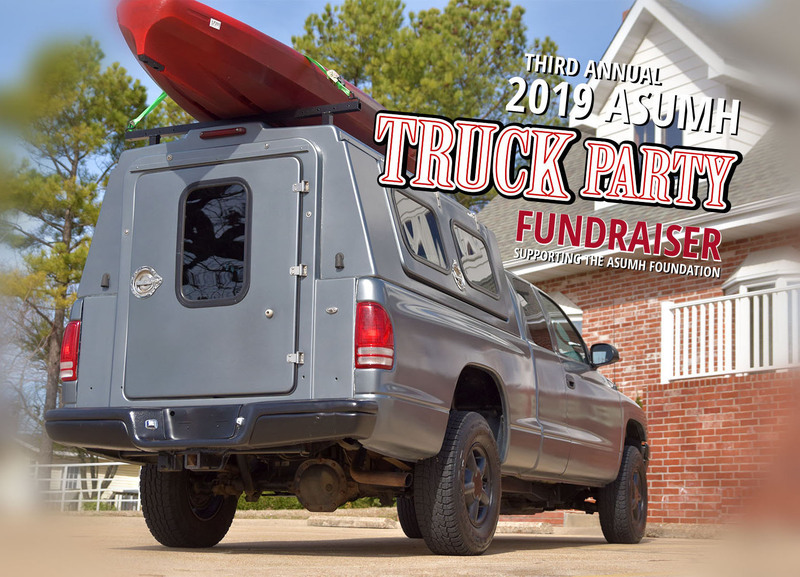 Arkansas State University-Mountain Home’s third annual Truck Party will be held on Thursday, March 7, 2019. The event benefits the ASUMH Foundation and will feature live entertainment, a fajita buffet, and great prizes given throughout the night. Proceeds from the Truck Party will be used to assist the college's Ed Coulter Student Emergency Fund and the general scholarship fund. 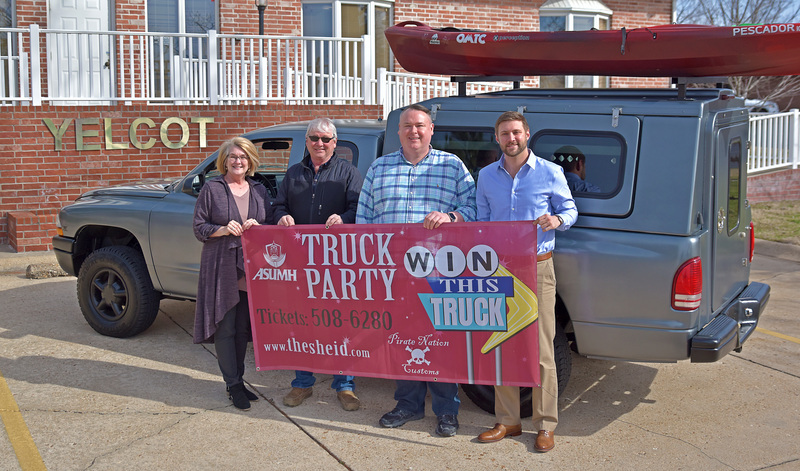 Photo attached left to right: Christy Keirn and Nickey Robbins of ASUMH with the donated truck and Clint Czeschin and Phillip Frame of Yelcot Communications.